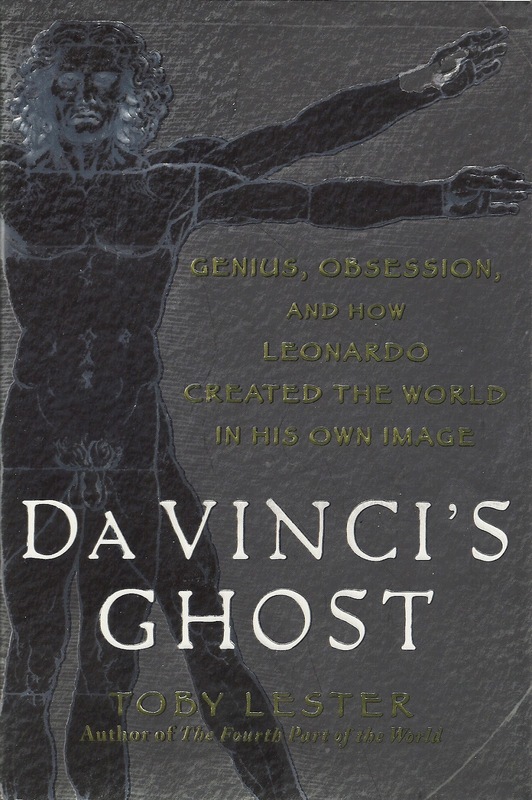 I've been reading a really fascinating book about Leonardo da Vinci: "Da Vinci's Ghost: genius, obsession, and how Leonardo created the world in his own image"
"Leonardo had trouble with deadlines". Over a three year period from 1478 to 1481, while living in Milan as a painter-artist, he received several commissions for significant works.... and did not get to DONE on any of them! It appears he kept the down payment, but failed to collect the check that goes with DONE. In fact, when it came to selecting the 1481 team to decorate the (new) Sistine Chapel, he got left off, allegedly because of his reputation for not getting DONE...to his consternation. In other words, when came to the WBS, Da Vinci got trapped in the paralysis of analysis. He often began an engagement with a round of experimentation and investigation, sort of a 15th century version of Boehm's Spiral Method. In fact, containing (or constraining) imagination is the challenge in all "thought projects" (Thought projects: those which have intangible requirements, or requirements about intangibles) that have scope with no tangible boundaries and are simply what you can imagine. I guess the good news is that Leonardo was able to get his game together and left the world with an incredible legacy. I think that's good news for all of us, even the agilists among us! quite interesting. 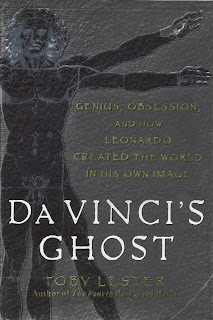 Leonardo Da Vinci is one of my all-time favorite genius and I did not know he is a serial and serious procrastinator. I estimate 70% of my family are serial procrastinator: typically they have 100 projects and they have trouble starting and completing things. Question: How do you deal with serial and serious procrastinator in (a) a project and (b) in a family? Paul: procrastinators always put the schedule slack at the beginning rather that at the end. Thus, they are always faced with heroics to finish on time, or finish at all. The first thing comes to mind is: remove all the slack in the first place, since they are not going to use it. They, accept that they will be late, and plan accordingly. A third thought is: treat the symptoms with penalties and incentives. This may work; you have to know each person individually to know which of these, or a mix of these, will work. You are right about the slack and the last-minute heroics. Unfortunately, at work, the procrastinators know I am the last one and usually will work overtime and overdrive to complete their work for them. Typical Friday at 2 pm they submit their work and leave punctually at 3 pm. I will end up working another 3 to 4 hours to mop up and supplement their work. No, I am in no authority to impose penalties or incentives.